I have a 2007 Maxima Se Bose stereo no navigation, i will later install a HU but for now i just want to install my subs to my factory stereo. i know i need a Line Out Converter, any help on were to wire the remote as well as the LOC. Get the scocshe line out converter, you can get it on amazon for about $12-$15, it brings 4 wires attached to it 2 of which go to the +,- on the rear left side and the other 2 go to the +,- on the rear right side both speakers +,- terminals can be accessed by removing the trunk top liner where the speakers are located, and your remote wire can be hooked up to an acc fuse, meaning a fuse that only gets power when the car is on (can be located under your steering wheel bottom left side). The line out converter brings extremely simple instructions, I did it myself In about 20 minutes. Goodluck! 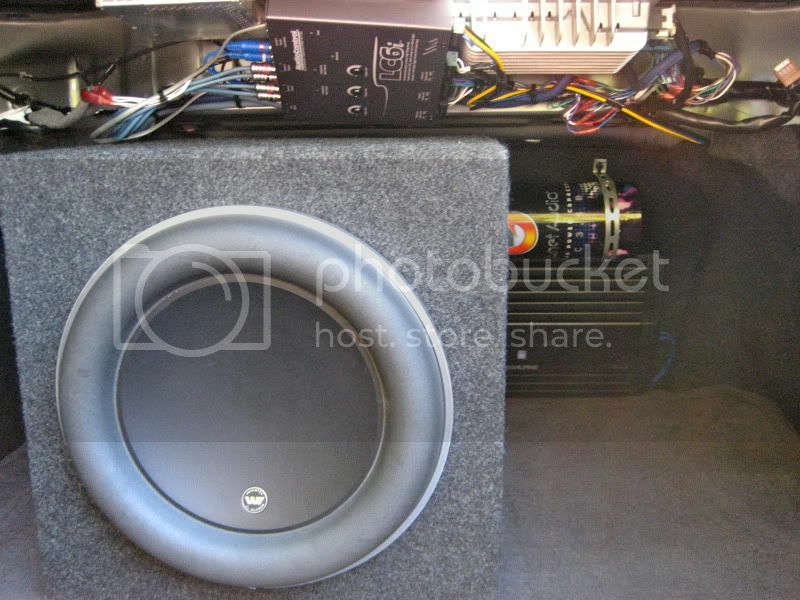 thanks, is it better to tap into the speakers before or after the amp?, is the wheel well the best place to connect amp to battery? this one will future proof your system, and allow you a knob to control bass. Clean, and easy, I understand you'll be changing out your HU, but when you do, you have to do all the speakers at once. This allows you to do baby steps, and get great sound in the mean while. I personally Tapped Into the speakers before the amp and it works flawlessly and crystal clear, and looking at most wire lengths in amp kits I would recommend opening a hole in the firewall above your accelarator/brake pedals using a grommet. Heres a link to the convertor I have for sale. I used it in my 07 with the Bose and it worked great. 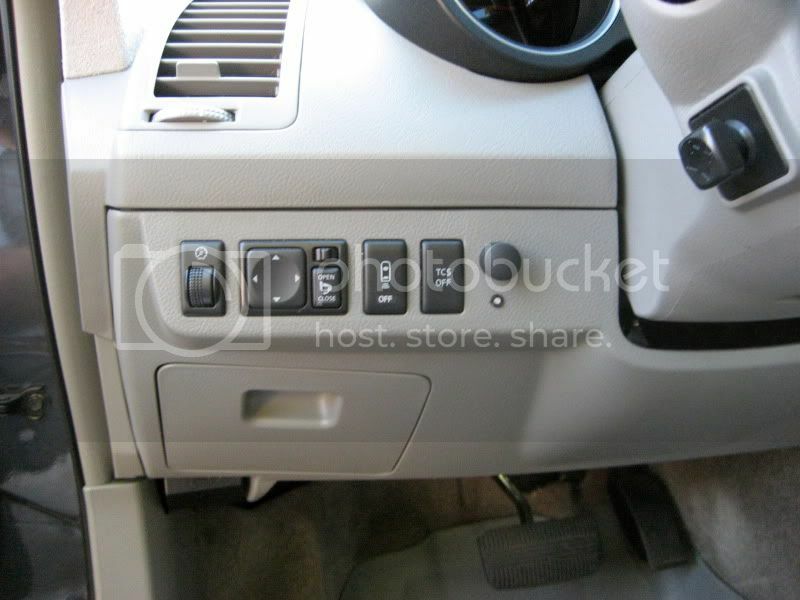 This would be an easy install for you since it came from the same vehicle. I'll let you know when I get a chance to check out my car today bro, I don't really remember but I'll check what color wires I tapped into. But in the meantime you can probably find out by just checking which wires are connected to which terminal on the speakers, but if you have no luck I'll make sure to let you know. You tap into the rear 6x9 sub that is on your back panel.